Rowers Sandra Squire, Helen Hogan and Kate Palmer heading off around the coast during Easter. A female rowing trio, preparing to tackle what has been billed as one of the world’s toughest challenges, will be taking to the sea around Norfolk during Easter. 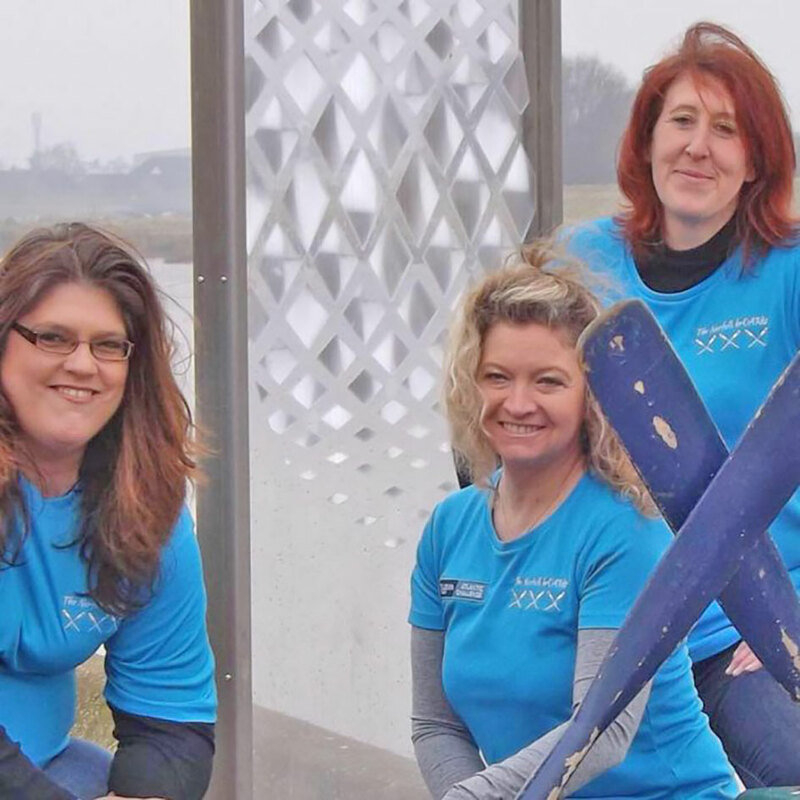 West Norfolk councillor Sandra Squire, business analyst Helen Hogan and postie Kate Palmer are set to be Norfolk’s first female ocean rowing team to compete in the Talisker Whisky Atlantic Challenge in 2020. Called The Norfolk BrOARds, the trio face covering more than 3,000 miles, rowing from the Canary Islands to the Caribbean in the challenge. To raise awareness and funds for their trans-Atlantic bid, the team will be rowing more than 80 miles round the Norfolk coast starting next Friday from King’s Lynn at around 6.30am. They expect to reach Old Hunstanton around 10am and will be at the Old Boathouse Cafe until 1pm to chat to anyone wanting to find out more about their attempt. They will leave around 2pm for Wells and spend the rest of the weekend stopping off at Sheringham next Saturday, Sea Palling on Sunday and Gorleston on Easter Monday. The team needs money to help pay for an eco boat it plans to use for the worldwide challenge and hopes stopping-off at 10 lifeboat stations over Easter will also highlight the life-saving work of station crews around the coast. 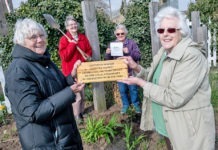 Skipper Ms Squire, borough councillor for Wimbotsham and Fincham ward, said: “It’s our way of giving a little something back to the lifeboat crews who are always there whenever they’re needed. The team is encouraging everyone along the coast to show their support, cheer them on and meet the lifeboat crews. 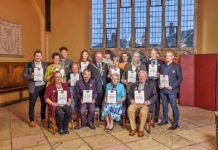 All three are members of King’s Lynn Coastal Rowing Club and they will be rowing one of club’s St Ayles skiffs with a satellite tracker on board. Stop-off times for the Norfolk coastal row can also be tracked on social via the NorfolkBrOARds’ Facebook, Twitter and Instagram accounts.